The whole of the Indian nation will celebrate the holy and auspicious occasion of Diwali on November 7, 2018. 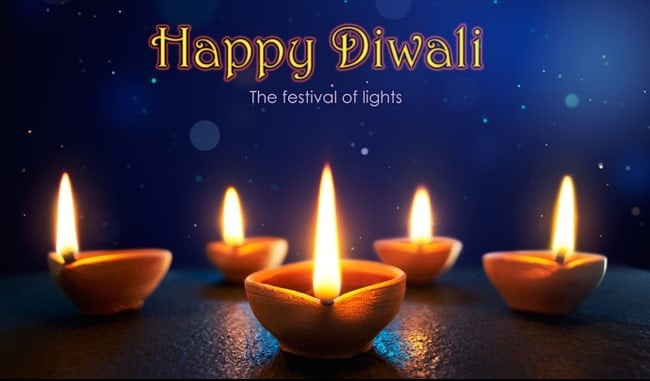 The festival of Diwali is also called the festival of lights and is celebrated as the win of right over wrong and good over evil. It is a major Hindu festival all over the world and is a holiday in India. It is celebrated on occasion of the return of Lord Ram to Ayodhya with Goddess Sita and brother Laxman after defeating and killing the evil demon king Ravana and his brothers. Lord Ram had been sentenced to exile in forests for 14 years by his father and during that exile, Ravana had abducted Sita, after which the battle of Lanka happened. The festival is known for the lightning of oil lamps all over the country and for bursting loads of firecrackers. People start new and forget all the bad things happened during the year. The international cricket fraternity has been waiting for this festival too and took to Twitter to wish everyone celebrating this holy occasion. Deepawali ki khareed daari unse kijiye jo aapki vajah se Deepawali mana paayein ! To all my Indian friends around the world… Wishing you all a happy Deepavali and a super year ahead! As we celebrate Deepavali I fervently wish that this festival of light will illuminate our hearts and enlighten our minds. Wishing you all a happy Deepavali!